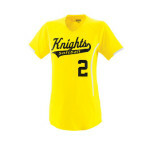 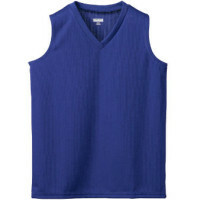 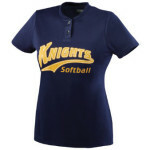 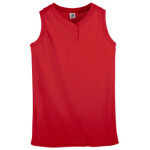 100% polyester wicking mesh * Wicks moisture away from the body * Ladies’ fit * Heat Sealed label * 1×1 rib-knit V-neck collar. Double-needle hemmed armholes and bottom. 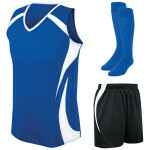 Be the first to review “Ladies Wicking Mesh Sleevless” Click here to cancel reply.